HMRC 31 January 2018 - don't lose money on penalty costs! OK, so you've left it all very late, and you haven't given your Accountant the books and records he has been shouting about for the last six months? He has had good reason to shout - you may not think it, but he does not want you to lose money unnecessarily, it's his duty, and he knows that pretty soon, if you're not careful, you as a single taxpayer can rack up over £1,000 in penalties! 2. Oh dear, don't owe him money and expect him to work for you. You wouldn't do it if it was the other way round. Pay him now what you owe. Make sure you pay him too for the work he is about to do if he pulls out all the stops and successfully avoids for you wasteful penalty costs. 3. Estimates! Yes, if you've bonded with your accountant, but you're late again, estimated Tax Returns can be submitted. Use the same figures as last year, unless you think there has been a material change. 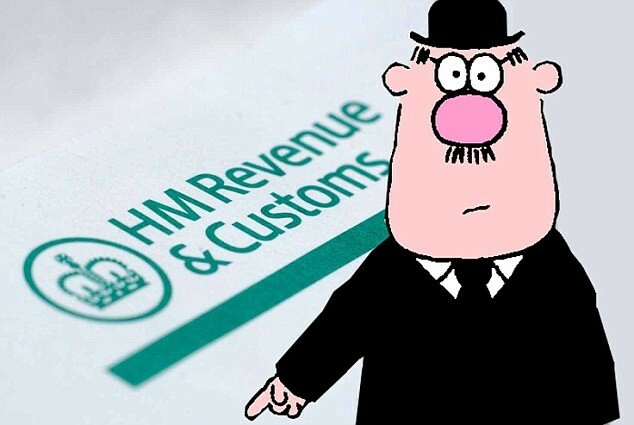 HMRC will expect finalised Returns within 3-6 months, but this has given you time. Or if you have had to move on from an irreparable breach with your accountant, give us a call or send us an email or a message on our screen. We'll help you.